Our factory has modern producing line and Assemble line to meet customer's requirements . We have rich experience of handling various post processing, decal, frost, color sprayer, hot stamping, etc. 2. The paint we used for color spay is eco-friendly water paint material, safe for health. 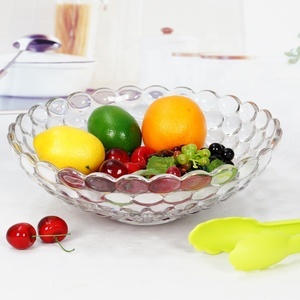 Zibo Shine Sea International Co., Ltd.
Xuzhou Lotte Trading Co., Ltd.
Taiyuan Tianyue Home Decor Products Co., Ltd.
HYOP-B008 Material opal glassware, opals, opalware, glasses Item Size Description Packing Quantity/CTN Carton Size G.W./N.W. Our products can pass the Lead & Cadmium testing, safe for microwaves and dishwasher testing, non-toxic and food safe. Our markets spread to Europe, Oceanic, North America, South & Central America, East & South Asia, Mid-East and Africa countries and area. 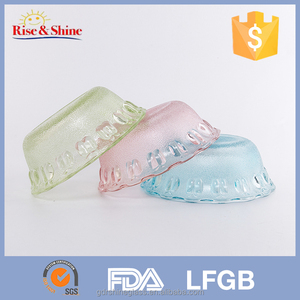 The mould fee will be return you after your order be issued. The huge production capacity can make sure your order delivery on time. 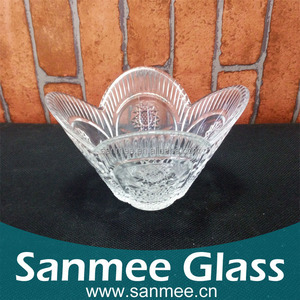 All our sales is rich of experence on glassware and sale service. 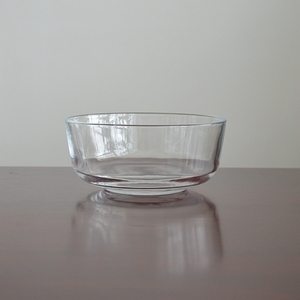 Alibaba.com offers 1,093 flat glass bowl products. About 8% of these are building glass, 6% are bowls, and 3% are dishes & plates. 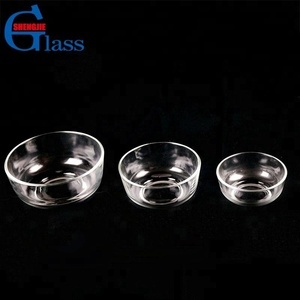 A wide variety of flat glass bowl options are available to you, such as sgs, ce / eu, and fda. 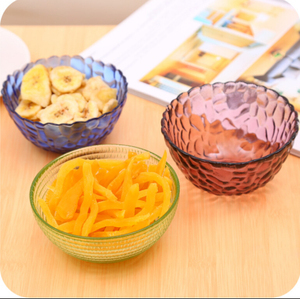 You can also choose from glass, ceramic, and porcelain enameled. As well as from free samples, paid samples. 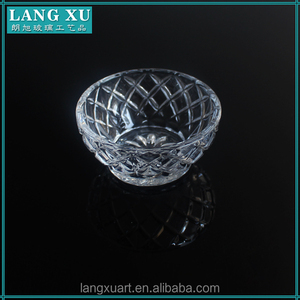 There are 1,093 flat glass bowl suppliers, mainly located in Asia. 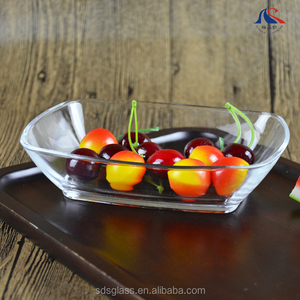 The top supplying countries are China (Mainland), India, and Hong Kong, which supply 99%, 1%, and 1% of flat glass bowl respectively. 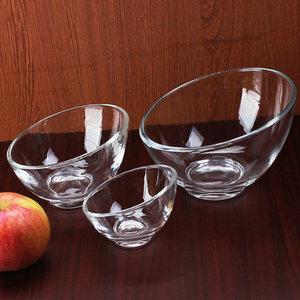 Flat glass bowl products are most popular in Mid East, Africa, and Western Europe. You can ensure product safety by selecting from certified suppliers, including 627 with ISO9001, 245 with ISO14001, and 105 with Other certification.